Made each morning especially for you. 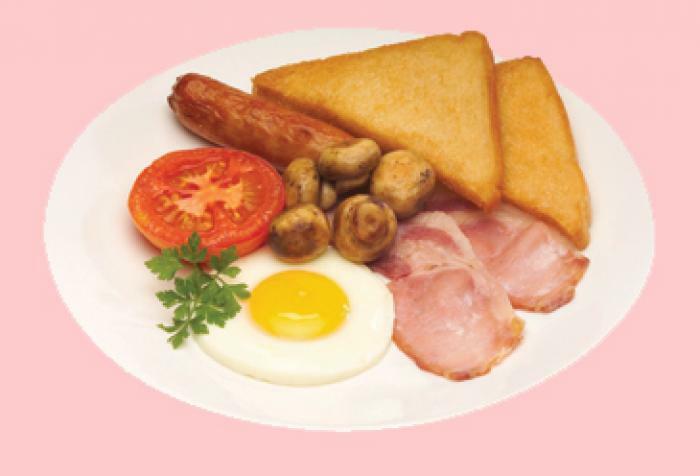 Indulge in an traditional full English breakfast, freshly prepared for you each morning. The Cherry Tree can cater for vegetarians and special diets - advance notice is always appreciated! We have a reputation for sourcing quality ingredients from the local Devon countryside, and aim to serve a hearty and satisfying meal to set you up for the day. Our resident chef, tries to keep it as healthy as possible without compromising on taste, and so will grill rather than fry where appropriate. Help yourself from our Buffet to a selection of fruit juice, cereals, yogurt and fruit. 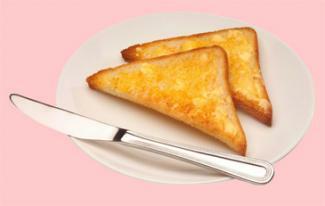 Then finish off with toast and jam or marmalade, and tea or coffee.